If you’re not working with a leader, you should be. Visit our Showroom at the Las Vegas Summer Market. Receive updates, trends and innovations. 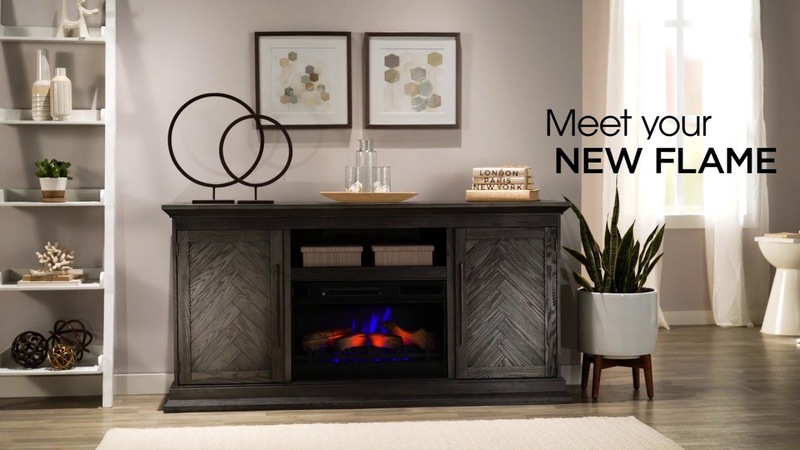 Because we’re always on the lookout for new ways to make home a beautiful place to be, at Twin Star Home™ new innovations and new products are cropping up all the time. Things happen fast at Twin Star Home™. Click here to get the inside scoop on what events are coming up soon. Get inside information about design trends and ideas – it can be your little secret when friends marvel at your style.